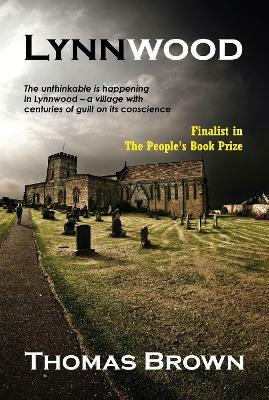 Lynnwood was a finalist for The People's Book Prize 2014. Who wouldn't want to live in an idyllic village in the English countryside like Lynnwood? With its charming pub, old dairy, friendly vicar, gurgling brooks, and its old paths with memories of simpler times. But behind the conventional appearance of Lynnwood's villagers, only two sorts of people crawl out of the woodwork: those who hunt and those who are prey. Visitors are watched by an entity between the trees where the Dark Ages have endured to the twenty-first century. Families who have lived behind stone walls and twitching curtains know that the gusts of wind blowing through the nearby alluring Forest bring with them a stench of delightful hunger only Lynnwood can appease.